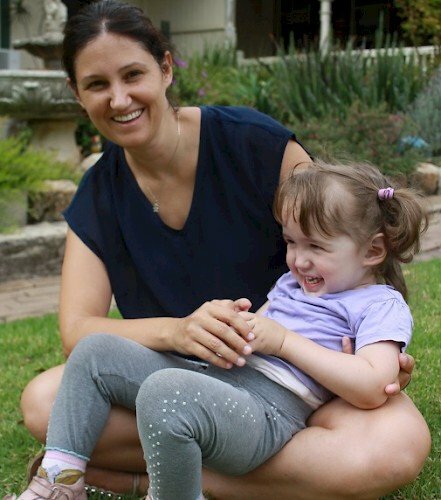 Heather has been through what she describes as a “rollercoaster ride” with her daughter, Arianna. 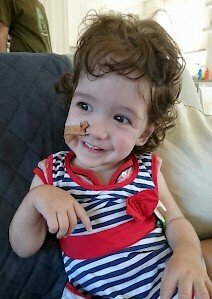 Arianna has Sotos Syndrome, a rare condition characterised by overgrowth in childhood and a multitude of other complications which range from mild to severe. Heather was unprepared for the upheaval that having a child with special needs would bring to her family, including the need to leave work and stay home as a full-time carer. Heather says “I thought, I have all these skills that I’ve learnt over the years, and suddenly I’m not going to use them ever again.” Heather and her husband Alberto thought that they would have to sell their house. 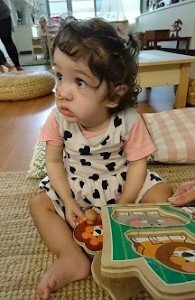 Arianna’s external therapists have regular meetings with The Infants’ Home Integrated Services team, and Heather, ensuring that she receives the specific care she needs.